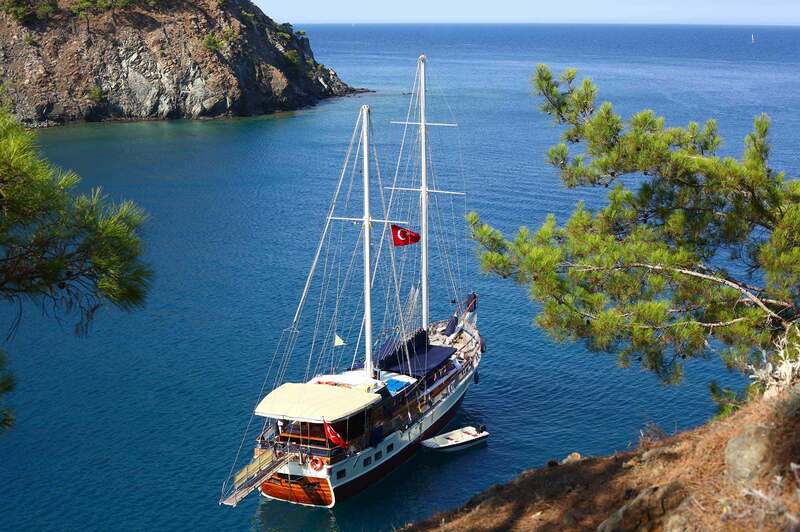 Blue Voyage - Gulet Tours in Turkey | Private Tours are Our Specialty! 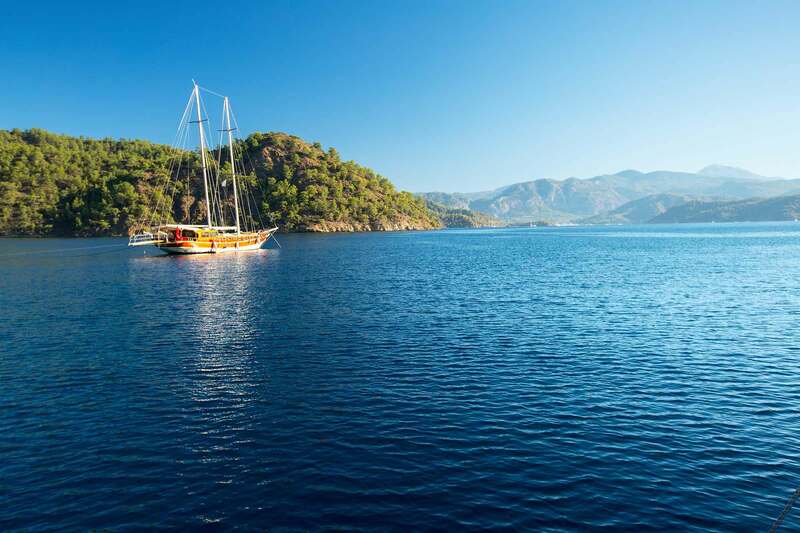 Blue Voyage | Gulet Tours – The Aegean coast of Turkey is rich with natural beauty and history. These coasts hosted may powerful civilizations through thousands of years of history. We provide Gulet tours in the Southern part of the Aegean coasts of Turkey, especially between coasts of Bodrum, Marmaris, Gocek and Fethiye, which are the modern names of very important ancient Carian cities. Gulet is a name of the style of the traditional, Turkish sailing yachts in the southern Aegean coast of Turkey. Nowadays the gulet yachts are using engines and the sailing equipments are mostly decorative. There are preset itineraries and of course, we may also arrange special itineraries depending on our guests’ needs and requirements. The spacious aft- and foredecks provide plenty of space to a full complement of guests for dining, entertaining, sunbathing and relaxing. The tastefully decorated saloons comprise dining areas with sofa seating, steering and navigation station, and bar. The interiors normally have air conditioning/heating throughout and are equipped with stereo HD televisions, DVD players, CD players, Satellite TV and internet access. For guests who want to discover the enchanting Aegean region without having to abandon a sense of style and luxury, we offer the best selection of luxury gulets, yachts with high equipment- and service standards. All gulets are fully air-conditioned and have a wider range of water sports and leisure possibilities like kayaks, water skiing, wakeboarding, mono-skiing, knee-boarding, windsurf, jet ski and scuba diving. Please do not hesitate to contact us for any questions about the Blue Voyage tours in Turkey, hotel and itinerary recommendations. We would be more than pleased to assist you.